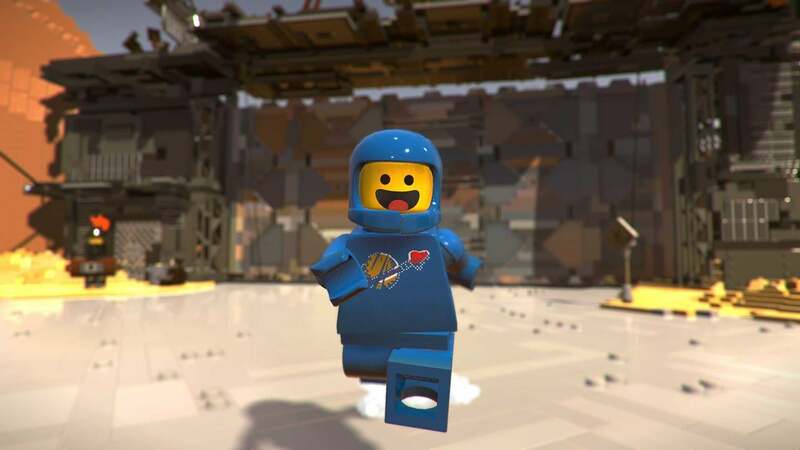 With The LEGO Movie 2: The Second Part set to makes its debut in theatres in February of next year, TT Games and Warner Bros. Interactive Entertainment has today announced that the expected accompanying game, The LEGO Movie 2 Videogame, will be releasing on the Xbox One in 2019. 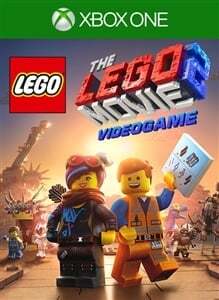 Based on the events of the second movie, The LEGO Movie 2 Videogame sees the once peaceful town of Brickburg demolished by alien invaders. With their friends facing danger, Emmet, Lucy and other heroes must "go beyond their world and save their friends from the strange inhabitants of the Systar System." 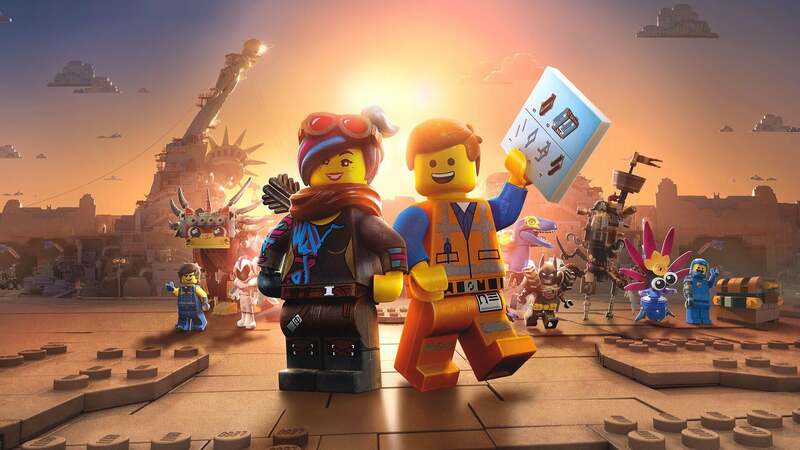 Are you excited to be heading back into the awesome world of Emmet and his friends when The LEGO Movie 2 Videogame releases next year? 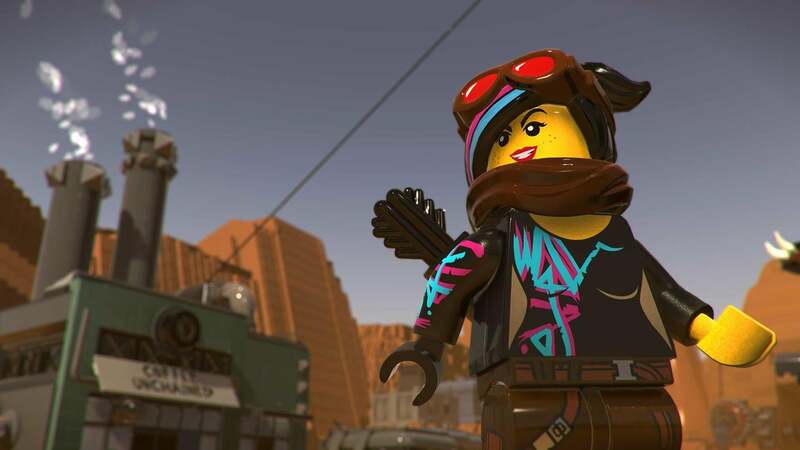 We've got the full list of The LEGO Movie 2 Videogame achievements - check the list for guides to unlocking them.